As a dental specialist, you are in one of the most competitive markets in the world. There are very few people who do what you do, but the people you call peers are all competing for the same customers that you are at a very high level. You need an impressive web design to stand out from the crowd; otherwise, how will anyone know to choose you over the next dentist? Here are some of the reasons why dental specialists need to make a great first impression online. When people are looking for a new business, they check out the website first. This is especially true of young millennials who are entering the workforce with plenty of expendable income for dentists. If you are trying to build an audience, you will need to focus on these millennials, and they are looking for authenticity and technical proficiency. Put yourself in their shoes – would you trust a dentist with your teeth if that dentist cannot even put together a website? Your Website is a Reflection of Your Technological Capabilities. Your website is a reflection of the technology that you use. People want to attend the dental office with the latest technology, as this technology is usually the least painful. If you cannot show that your website is up to date, then you will not be able to convince anyone that your technology is up to date. You will lose a great deal of business that you never even knew you had, and you will never be able to properly market yourself to the younger contingent of professionals with the most need for dental work. 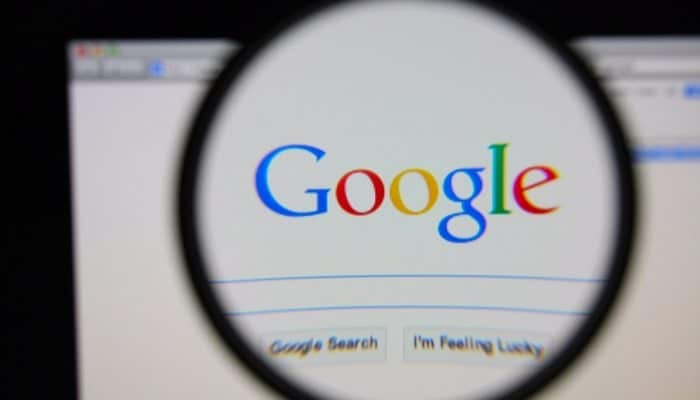 A Great Website Gives You Added Publicity from Google. You can expect a full 85 to 90% of your business to come from your website, especially if you are a relatively new dental practice in your area. Most people find new businesses from the Internet, not from word-of-mouth. This kind of network will take a long time to build in the first place, as Google will not give your website the ranking that it deserves until you prove yourself for 6 to 12 months. In this probationary period, you will need to showcase a penchant for relevant, dynamic content and an audience that comes back to your website regularly. If you cannot build this, then you will not be able to reap the rewards later on. Your Website Separates You from Competition. No matter how great of a dentist you are, no one knows it until you actually get them in the chair. You will never get to this point if you do not have an impressive website design. Your competition definitely understands what it means to put its best foot forward, and all else being equal, any potential customer will choose the dental office with the best website. 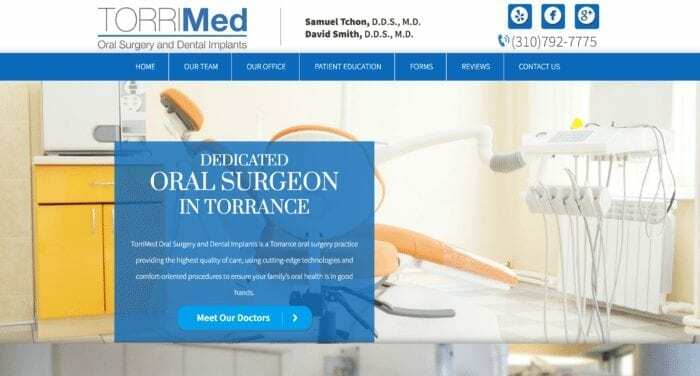 It is especially important to have an impressive web design if you have other dentists in your area within the same specialty. Many of these dentists may already have an established network in the area, and in order to build your own clientele, you will actually have to steal market share from them. They will not give up this market share easily. One of the best marketing techniques that you can employ is to look over the websites of your competition, note where they are lacking, and make sure that you put a more technologically proficient design into your own website. Websites Tell People About Your Specialty. If you have a specialty, then you need to tell people about it. All of the upsell opportunities that you would have after you perform basic services will never happen if people do not know about your specialties before they walk in. There is nothing worse in the modern business landscape been trying to spring an upsell on a client, especially in the industry of medicine. People will naturally look at you with the side-eye, wondering why you did not tell them about these additional services on the website. Promoting additional services such as cosmetic dentistry or orthodontics is also a great way to get more increase into your business over the phone. People who need this kind of special work are usually scared to begin the process. 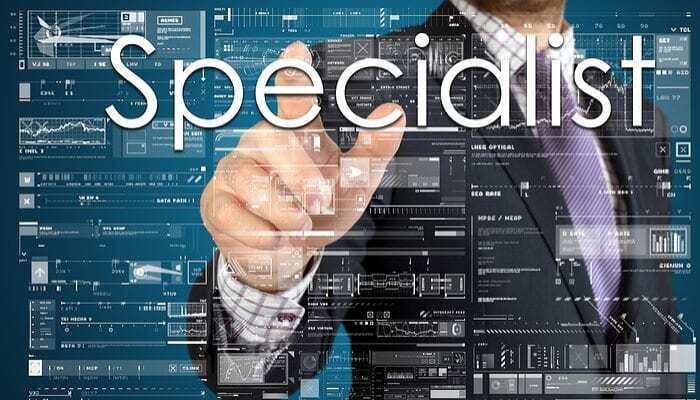 If you do not have an impressive website design that points to your ability to aid them in their need for a specialist, they will never know to come to you in the first place. You will lose the business of their basic services, and you will never be able to upsell them on your specialty. Your Website Design Keeps Customers Coming Back. Just because you have earned the business of a customer one time does not mean that you have earned it for a lifetime. Your competition will always be improving around you, and if you do not keep up with the dynamic website design, you will soon lose any advantage that you had in the market. Today’s website designs can easily be created as a dynamic entity. You can syndicate the latest news about the dental industry into a newsfeed on your website. You can also host a blog that talks about topics that are important to your audience. You can also sell products directly from your website and make it a source of income in its own right. All of these amenities will keep customers coming back to your website. If they keep you in mind because of these return visits, they are more likely to create a long-term relationship with you. Keep the above tips in mind to ensure your place in the market. Remember that 80 to 90% of your new online business will come from people visiting your website first before they speak one word to you. Make sure their experience on your website is positive and enlightening. Do not make the mistake of assuming that people automatically know who you are just because you have certain credentials.